What's the deal with... 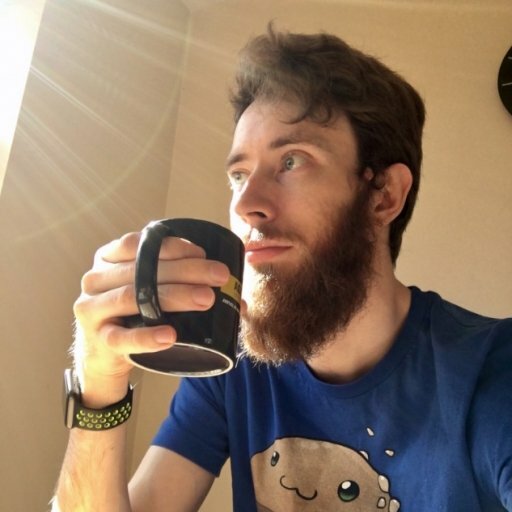 Golf Story? Much more than a good walk spoiled. Golf Story, if you hadn’t divined, is a story about golf. More specifically, it’s a golf-based RPG on the Nintendo Switch, with charming character interactions and the ability to tee up wherever you feel like. You might liken it to the Stardew Valley of the professional golfing world, but that would only be vaguely correct. Here’s what the deal is with Golf Story. 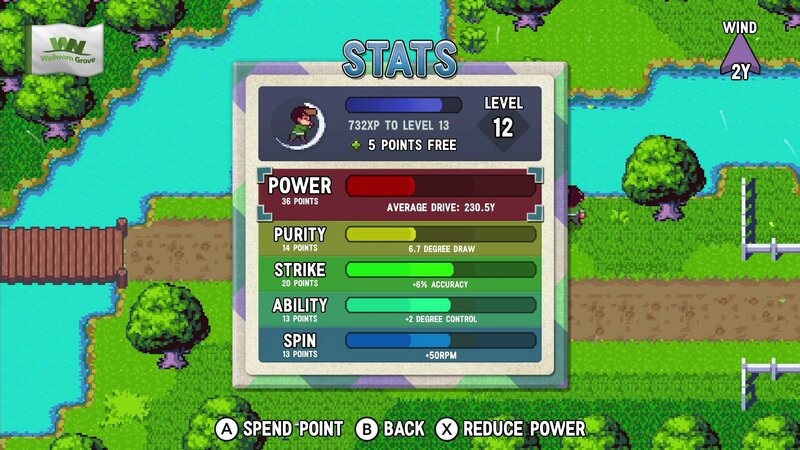 Golf Story is a 2D golf game which pits you as a pretty average-to-bad golfer trying to accomplish their childhood dreams of being in the pro tour. There’s a loose plot that helps guide your ball-hitting escapades where something terrible involving geese happened in your past when your dad was training you up. But now you’re older, you’ve given up on everything else to pursue these forgotten dreams starting at the ramshackle local greens Wellworn Grove. 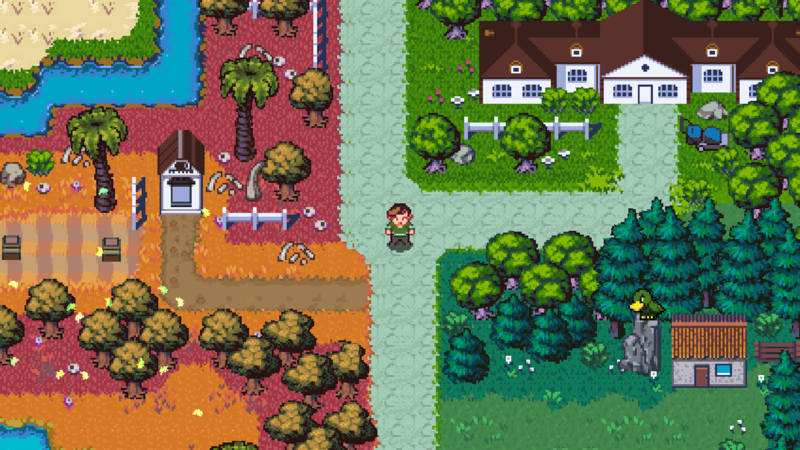 Despite lacking the third dimension almost crucial to determining depth in a sport that requires very precise power and angle measurements, Golf Story is still a good golf game at the core. And golf is your primary method of interacting with the world around you. Hitting Y anywhere lets you tee up and some characters dotted around the themed resorts you visit will have quests that – handily – can only be solved by someone with a 9 iron and a disregard for proper golfing etiquette. But side quests are only around to vary your goals or train your aim and teach you new techniques. Your main quest here is to be very good at golf, which means playing rounds on tricky courses and, ironically, hitting the ball as little as possible. Golf games haven’t needed to change all that much in their life. Aim your shot at a distance governed by the club you’re using, hit a button to begin a power meter, hit it at the right time to get the power you want, and then hit it again on the way back down for your accuracy. 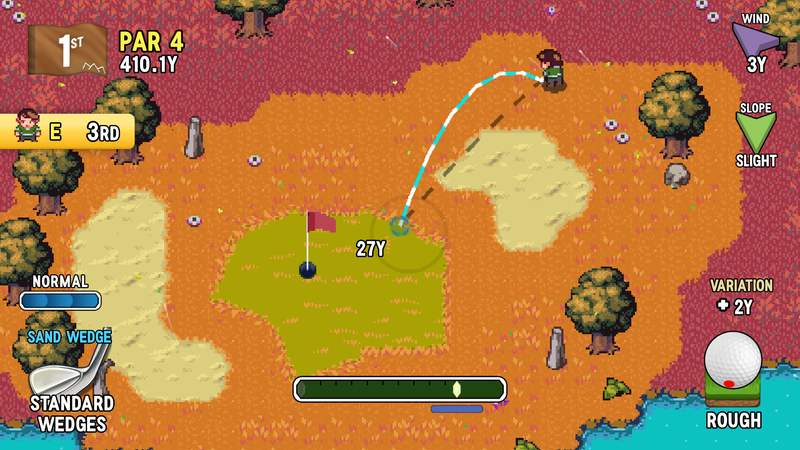 Golf Story also allows you to select where on the ball you’re aiming for, which can add spin to help the ball bounce further, stop faster or swerve to the right or left. Almost every part of this has a stat governing it, which can be upgraded by levelling up with XP. You gain XP from winning tournaments or from completing little side quests and challenges, along with some cash. There are five stats to choose from: Power, Purity, Strike, Ability and Spin. This stat is pretty self explanatory, it limits how far your maximum drive can reach with your most powerful club. However, amping this up will reduce all your other stats in line so you’ll need to spread your points around to keep things well-rounded. This is essentially how close to where you aimed your shot will go. When performing a shot, if you stop before or after the middle of the accuracy marker on the way down, the shot will curve. With a better purity stat, the shot can correct for a higher degree of inaccuracy. This stat governs how well you strike the ball and converts to power. It is similar to the way Purity works and can correct for badly timed power swings. This stat manages how much spin and control you have over the ball. It applies to using hit point mode to choose where to add spin to the ball, or when applying aftershot spin with L and R buttons. It does not fix accidental spin/curve added by missing the accuracy marker. This changes the amount of spin you can add to the ball, increasing the effect of different spins on your shots. If you add a large number of RPM to the top of the ball it will roll a lot further after landing on fairways or greens. More backspin means it stops quicker after bouncing, and so on. Alongside winning XP from side quests and winning tournaments, you’ll also earn cash. This can be used to purchase better clubs and other items to up your game. It will also let you buy flying discs, which let you play disc golf with the particularly unwelcoming disc golf gang. There is also a mini golf bunker which you must unlock by hitting secret buttons dotted around Wellworn Grove, you can use teeing up and aiming your shot to search areas that you can’t see from just walking around.